We caught up with Anthony Tockar ahead of our social impact hackathon, #Hack4Homelessness which is scheduled for 15-17 September 2017. 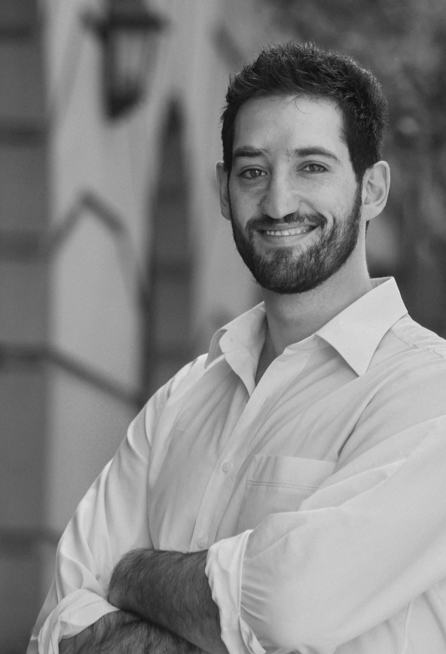 Anthony Tockar is Co-founder of The Minerva Collective our data partners. 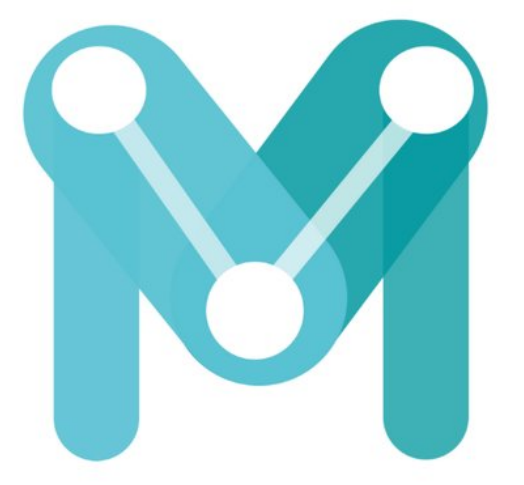 The Minerva Collective brings together people and data to help solve social problems and is committed to improving quality of life across the board, through the smart and active use of data. Anthony fully supports initiatives like our Hack4homelessness this month as they are a ‘”fantastic way of catalysing real change”. This will be The Minerva Collective’s first project that tackles homelessness. However, their CEO, Michael Allwright, also runs Cafe Art Australia, which is a photography competition for those affected by homelessness. Hundreds of disposable cameras are distributed to Sydney’s homeless, and the winning entries receive prize money and a spot in the annual MySydney calendar. Anthony is hoping to see ideas, energy and passion come out of the Hackathon, “ We’re hoping to see some innovative solutions using data to tackle homelessness and if we can turn these solutions into actionable outcomes we will certainly make a real difference”. As part of The Minerva Collective contribution they are holding a special session with some of their analyst community this Friday 8 September 2017 to have a look through the data available and brainstorm themes, challenges and ideas, to help make this event a success. You can RSVP here for the Homeless Data Brainstorm. Vibewire’s #Hack4Homelessness brings Australia’s leading technology, engineering and social impact students, social entrepreneurs and startups together to tackle the challenge of homelessness. Running from 15-17 September 2017, you can register as a participant here.